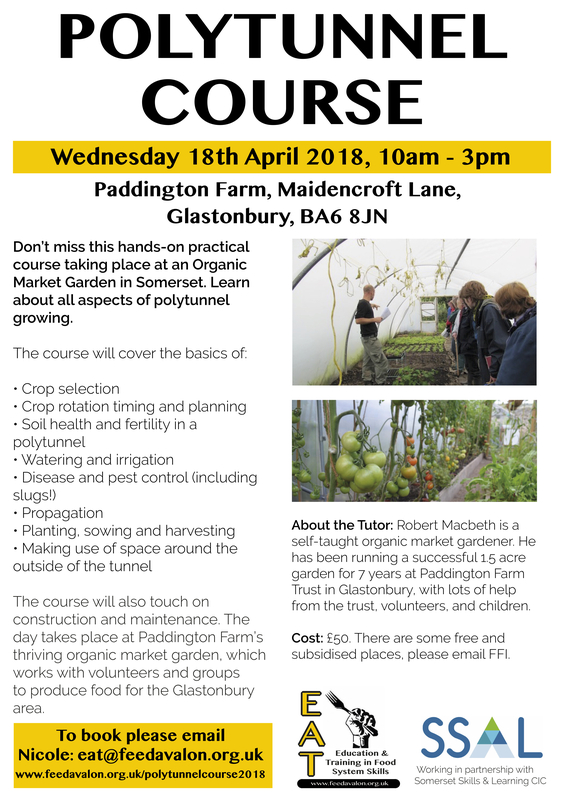 After a very successful day last year, our Polytunnel Course is back by popular demand! Don’t miss this hands-on practical course taking place at an Organic Market Garden in Somerset. Learn about all aspects of polytunnel growing. 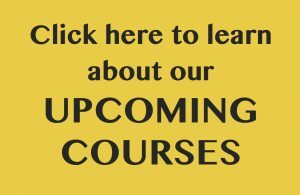 The course will also touch on construction and maintenance. The day takes place at Paddington Farm’s thriving organic market garden, which works with volunteers and groups to produce food for the Glastonbury area. About the Tutor: Robert Macbeth is a self-taught organic market gardener. He has been running a successful 1.5 acre garden for 7 years at Paddington Farm Trust in Glastonbury, with lots of help from the trust, volunteers, and children. He also sells the produce at affordable prices at Glastonbury’s Tuesday market and at a new store on the highstreet. Cost: £50. There are some free and subsidised places, please email FFI.